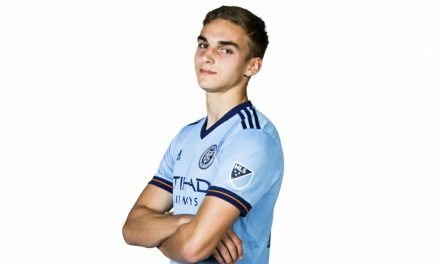 New York City FC Saturday signed U.S. Under-20 international midfielder and captain Juan Pablo Torres to a multi-year contract from Belgian First Division A club KSC Lokeren, pending the receipt of his International Transfer Certificate. A 19-year old American from Lilburn, Ga., Torres moved to Lokeren in 2017 on a professional contract after playing youth soccer at Georgia United. Torres featured twice for the Lokeren’s first team. 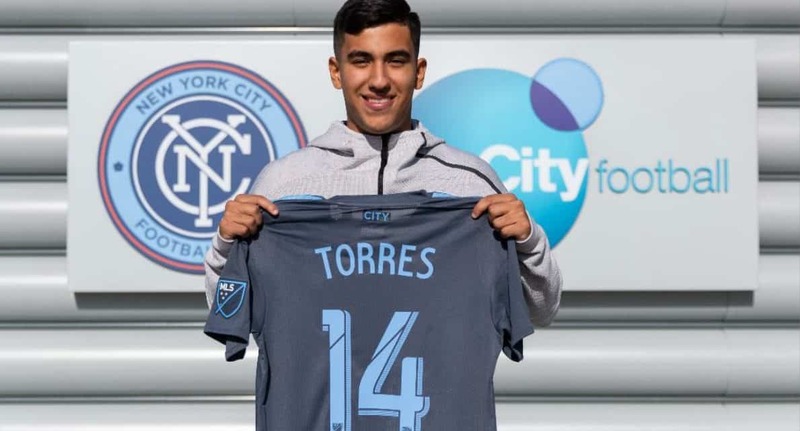 Torres became the third U.S. national program player to sign for NYCFC this offseason, following Keaton Parks’ loan from Benfica and Justin Haak, who earlier this week became the team’s third Homegrown Player signing. 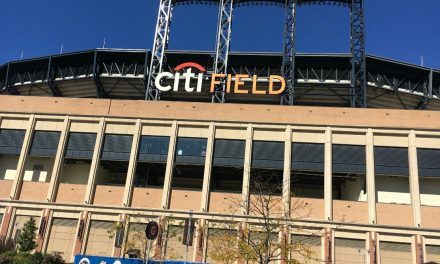 “I am extremely happy to come back home and join New York City FC,” Torres said. 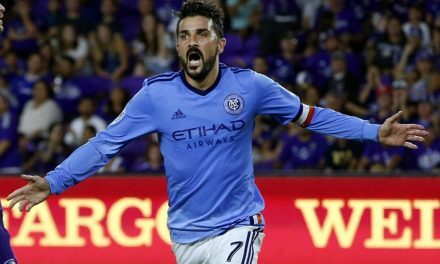 “Signing for NYCFC is a special moment for my family and I’m looking forward joining this ambitious club to take the next step in my career. Torres has been a part of the U.S. national team youth program at multiple levels since his inclusion in the U-14 camp in 2012. Most recently, Torres helped secure a FIFA U-20 World Cup qualification for the U.S. U-20 team last November. He captained the side in the group stage against Saint Vincent and the Grenadines and recorded four goals and three assists as the U.S. won the 2018 Concacaf U-20 Championship. Torres, who can play just about any midfield spot, is expected to add depth to City. 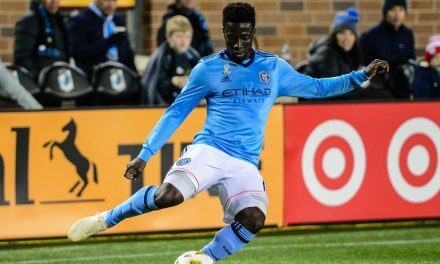 “In Juan Pablo we’re adding a dynamic midfielder who is extremely versatile and comes to us at an exciting time in his career,” NYCFC sporting director Claudio Reyna said. He’s had tremendous success in the U.S. youth national team setup and with the U-20 World Cup ahead of him, he’s ready to come in and prove himself. It’s important for our club to continue to develop and sign young, American players with an eye towards the future.